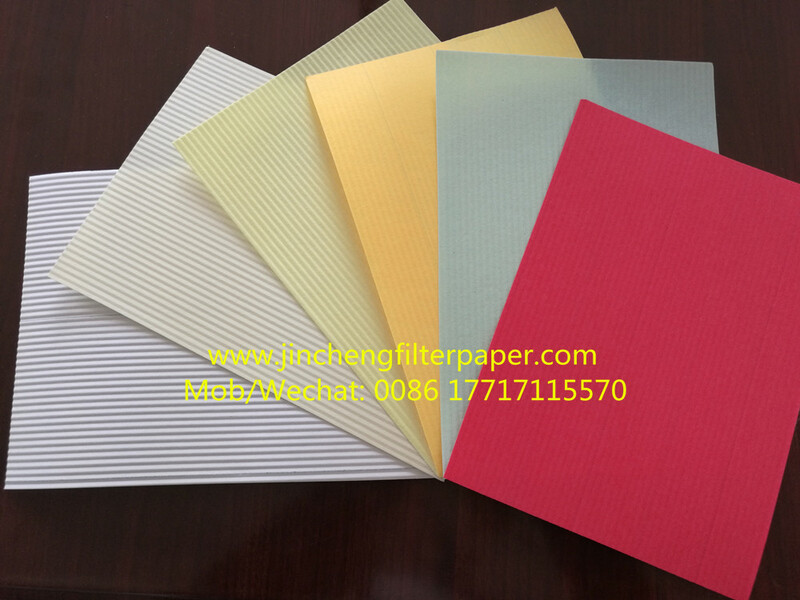 The Oil Filter Paper has good filter and absorbing performance and certain compressive strength ,the oil Filter Paper is applicable for filtering petrol, chemical products, industrial oil, and other industrial organic suspended cloud liquid, which is separate its solid and semi-solid debris. 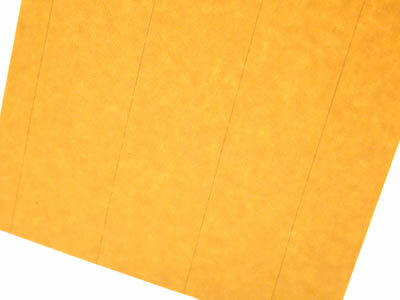 The filter oil paper is not suitable for filtering water or suspended of other inorganic liquid. Suitable for automobile, engineering machinery and other internal combustion engine oil filter. 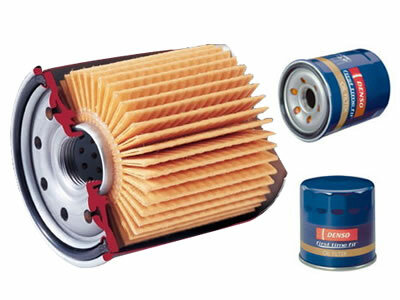 Oil filter paper can keep the engine clean, and prevent the machine from abrasion of harmful impurities. It also can improve engine reliability and extend engine life. Preserve the freshness and quality of your shortening with Anping Jincheng Filter Paper Company flat style filter paper! Compatible with select Pitco portable filtration machines, this paper filters out impurities, which prolongs your oil's life. Not only will this save you money on oil costs, but it also improves the taste and quality of your finished product! Regularly filtering your fryer oil saves money. It extends the life of your fryer oil, which in turn leads to less frequent refills. Looking for ideal Heavy Duty Oil Filter Paper Manufacturer & supplier ? We have a wide selection at great prices to help you get creative. 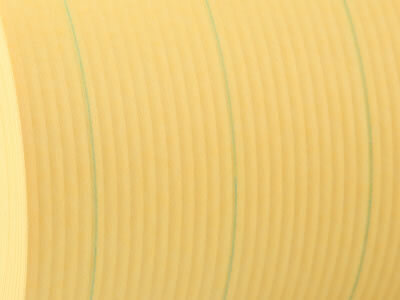 All the Heavy Duty Auto Oil Filter Paper are quality guaranteed. We are China Origin Factory of Heavy Duty Car Oil Filter Paper. If you have any question, please feel free to contact us.